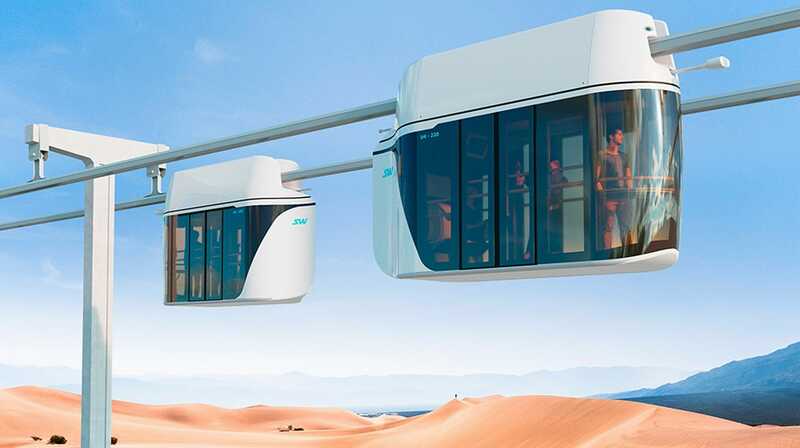 SKY WAY CAPITAL is in a hurry to inform its partners about the extension of the 10th stage of the development, keeping the corresponding discounts and investment conditions of this stage in the project. Such a decision is caused by the important events in the sphere of the international development of the SkyWay project, which allows to make the decision on transition from the current 10th to already 12th stage of the project development. The transition to the 12th stage will take place on 25 April, 2018 at 23:59 (MSK) and at the same time, there will happen a significant change in the current discount. 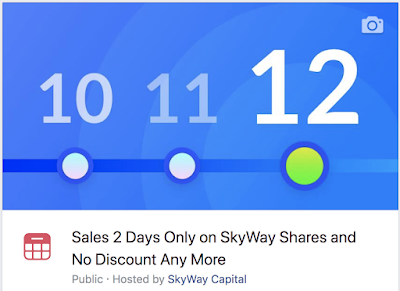 Thus, SKY Way CAPITAL provides its partners with a short period to use the favorable conditions of the current stage and to adjust its own investment strategy. Make sure to invest in the project up to 25 April 2018: go to your SKY WAY CAPITAL personal office in the section "Invest". All the details will be announced soon.